Love Lismore? Us too! Whether you’re cruising down from Brisbane, or coming up from Sydney, this hinterland village is the place to go this weekend. And the best thing? Towns like Byron Bay and Nimbin are practically next door, which means you can cross the highlights of the NSW coast off your travel to-do list. 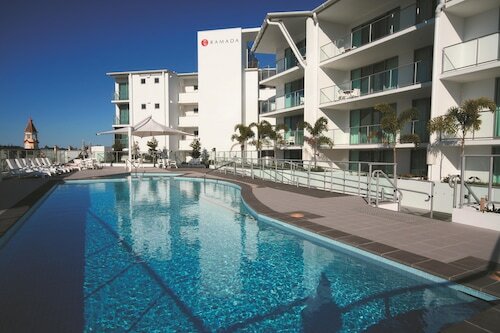 And if you’re coming this weekend, then you’ll need our Lismore hotels. Surrounded by the rainforest and with Mt Warning nearby, it’s fair to say that Lismore is the perfect rut-busting holiday cure. Famous for its macadamia nuts and coffee plantations, you’ll also find blueberries, stone fruit, beef, pork and dairy farms. So get your taste buds ready, you won’t go hungry in Lismore! Accommodation in the hinterland is easy to find, and you can explore the national parks or take to the road and visit some of the small villages nearby. See Bex Hill and its open air cathedral, 10 kilometres away. Or visit Dunoon, home of Rocky Creek Dam which is great for picnics and BBQ's. Later, enjoy a meal in Nimbin and Byron Bay. These hippy towns are some of the most popular backpacker destinations in Australia. Stay a while, and ignore your mobile phone; a couple’s massage perhaps? Here during the week? Visit the Rainbow Region Organic Market at the showground every Tuesday morning or the Farmer’s Market on Saturday. 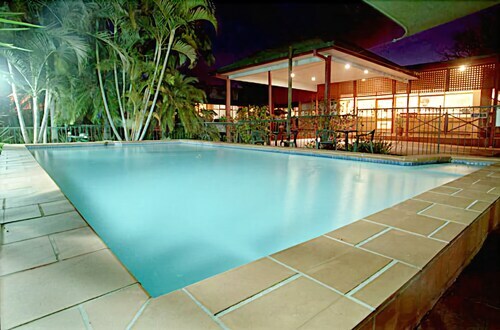 Lismore is perfect for family fun, a girl’s weekend or a romantic getaway. So come down this weekend! And browse our hotels in Lismore below. How Much is a Hotel Room in Lismore? 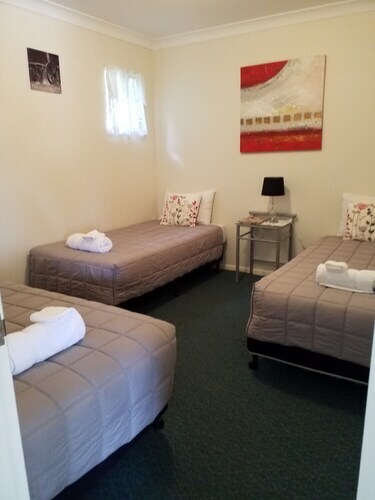 Hotels in Lismore start at AU$96 per night. Prices and availability subject to change. Additional terms may apply. Clean, modern, large rooms! Good people run the place. Definitely the best choice in the area.